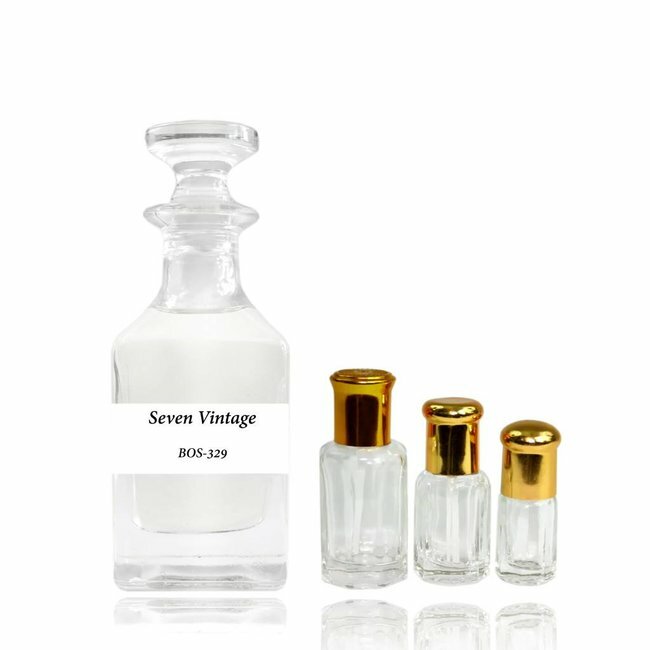 Perfume oil Silver Rain by Anfar - Male, musky, spicy-woody, warm, Sandalwood; Perfume free from alcohol Read more..
Perfume oil Silver Rain by Anfar is a cool-fresh, straight perfume. 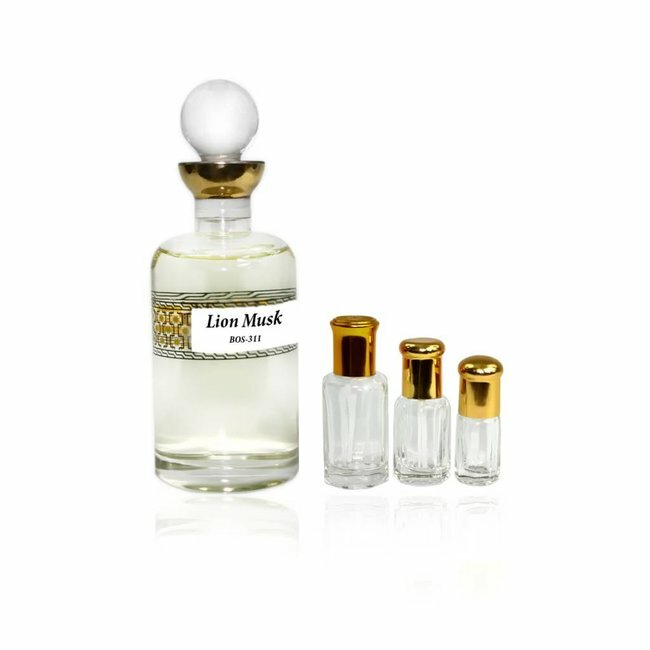 Bergamot with ginger, cardamom and lime form the cool start, followed with floral hints of lily and birches. The base notes are musk form fragrances, leather and earthy moss. Anfar Perfumes is a perfume manufacturer based in the UAE in Dubai. 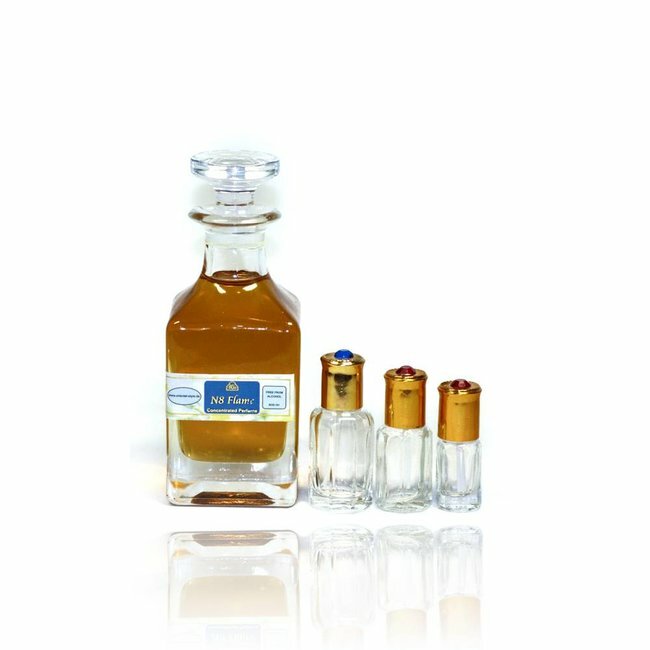 Anfar has continued the family legacy of offering an exclusive and wide range of high-quality Western, Arabic and Oriental perfume. 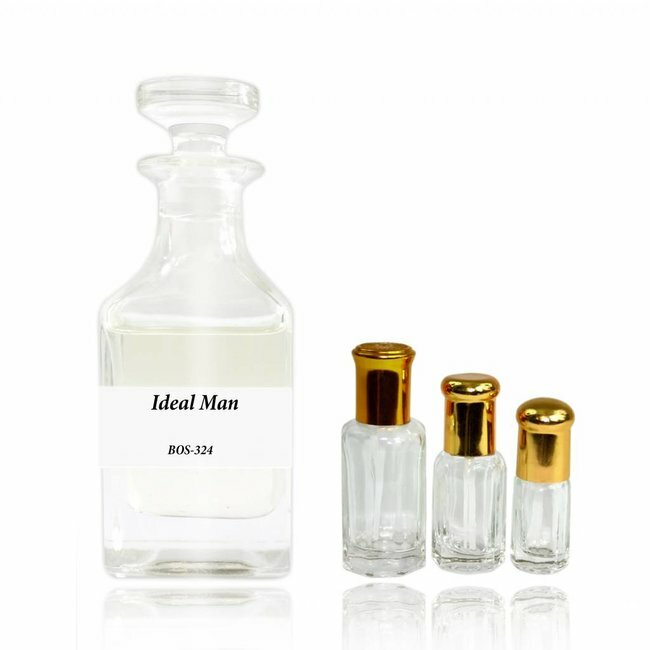 Perfume oil Ideal Man by Swiss Arabian - Maskulin, aromatic,..
Perfume oil Classic Leather by Anfar - Masculin, leather, f..
Perfume oil Sport Only by Swiss Arabian - Maskulin, woody-ar..
Perfume oil Mighty Noir Sport by Swiss Arabian - Maskulin, v..
Perfume oil Lion Musk by Swiss Arabian - Maskulin, fresh, wo..